Life is A Dream is a touring dance/theatre show based on Calderón’s La vida es sueño. 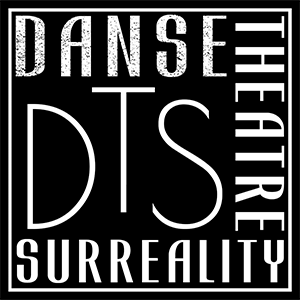 In Paris, Director Lauren Hlubny, cast members Kaori Arita, Casey Lynne Delaney, Kyra Hauck, Emily Regen, and Melissa Slaughter, composer Laura Fisher, and props artist Niva Alush created a beautiful production combining dance, theatre, music, and visual art. LIAD: Paris was performed June 10-12, 2016 at the Théâtre de Ménilmontant, Jardin du Luxembourg, and Studio Harmonic. Lauren and the cast were interviewed by OnStage New York for the LIAD: Paris production.